While Texas may be considered one of the more temperate climates in the U.S., there is a comparatively large drop in temperatures during the fall months. This quick drop from summer highs to winter lows can affect items that would generally not be stored until winter. For example, in the Dallas-Fort Worth region of the state, temperatures can plummet 20 degrees in one month going from the 70s to the 50s. This is also the case in Houston, where the changes can be greater because of the weather over the Gulf of Mexico. 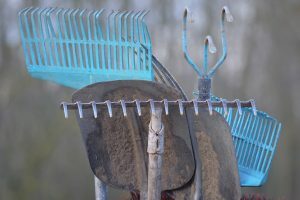 A drastic drop in temperature is not good for many of the items normally stored in yards during the summer, or those stored around pool areas and on BBQ decks. For this reason, we want to tell you about some items to consider storing in the fall rather than waiting for winter’s cold to set in. Summer recreational gear is the most important to store away in storage units before a drastic drop in temperature. Motorcycles, bicycles, canoes, kayaks, scuba diving equipment—these are just some of the items that can be damaged by a sudden cold snap. For families with kids, there are additional items that, if left outside through the fall into the colder months, may be of no use the next year. These would include things like bikes, strollers, tricycles, beach and pool toys, and sports equipment. 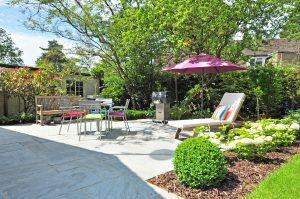 Other items that can be overlooked in the yard and around the house would include hoses, sprinklers, gardening tools, and lawn and patio furniture. Harsh drops in temperature can be very damaging to wood, aluminum, wicker, and even some light plastics. And, of course you’ll want to make sure any outdoor summer decorations are safely in self-storage before winter weather arrives. With any items that have been outside through the summer, you’ll want to make sure they are clean and dry before putting them in your storage units. Go over summer gear and vehicles carefully to remove any moisture or dirt that could cause rust or deterioration over the winter months. Also, make sure any repairs needed are made before storing the items. For furniture and equipment that needs to be disassembled prior to storing, it is good to have small plastic Ziploc-type bags on hand for the screws, nuts, and bolts to be stored and taped to the item for easy access in the spring. As always, remember that in a storage unit, if items must be stacked, they should be arranged based on size and weight. Avoid balancing or stacking heavier items like gardening equipment on top of potentially breakable items, like a glass patio table. Finally, and perhaps most importantly, any summer items that had any contact with food should be cleaned thoroughly to avoid pest and mold infestations in any storage units. As you go through the items from the outside that could be damaged by the drop in temperature, it only makes sense to tackle the indoor items around the same time as well. This is the time to purge closets and box up summer wear. 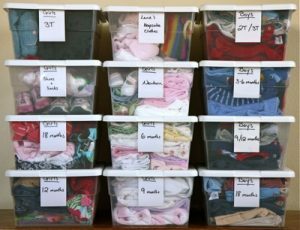 Bathing suits, shorts, flip flops, and beach bags can all be moved into storage for the winter months, which will make way for the items coming out of storage for winter use. Many people also take this time to do their fall cleaning and organize their closets and prep for the holidays. 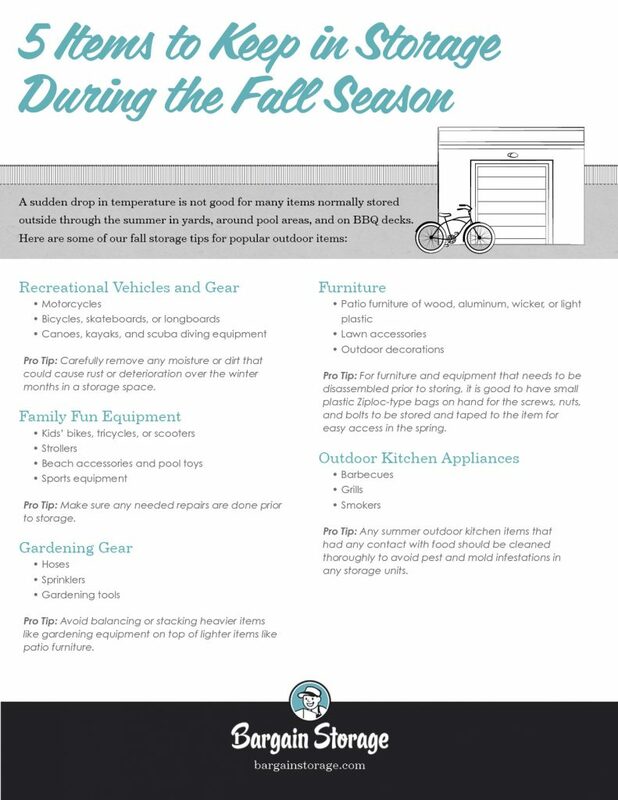 Naturally, as you are gathering up items to store in the fall, you will be going through the ones you’ve stored in the spring to bring out any winter gear, sweaters, coats, boots, winter recreational equipment, and holiday decorations that will be needed in winter. We are proud of our many locations in the Lone Star State, all of which are located in convenient areas to meet your storage needs, regardless of the season. 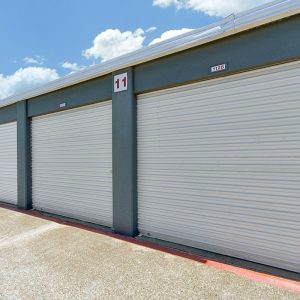 We offer self-storage, RV parking, boat parking, and drive-up storage units at 10 different locations in Fort Worth, Oak Cliff, DeSoto, Glenn Heights, Dallas, Spring and Houston. We invite you to explore these locations online and give our knowledgeable team members a call with any questions that may arise during your preparations for fall storage.